Poland as a vacation destination for skiing and snowboarding is not very common. But our neighbors in the East have numerous ski regions to present. Very impressive are the High Tatras. They are the highest part of the Western Carpathians and one third of the mountain range is situated on Polish grounds. Even Pope John Paul II. 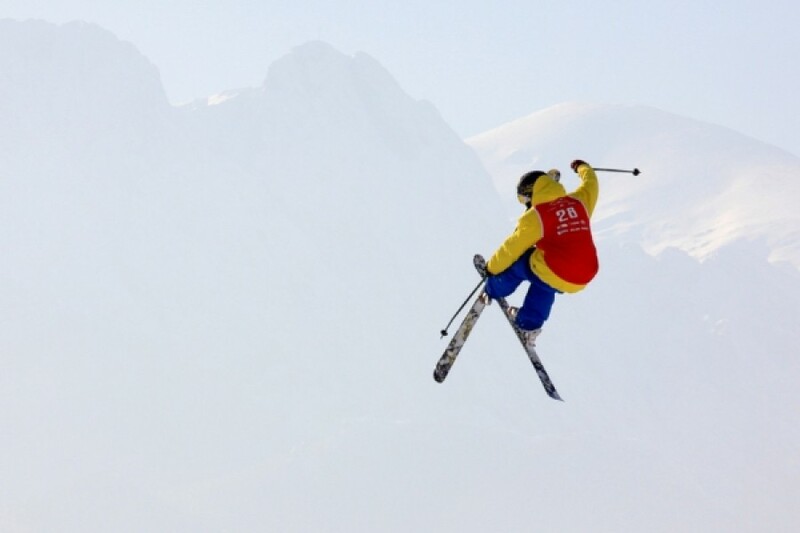 practiced his skiing technique in the High Tatras. In this area you'll also find the largest ski resort in Poland: Zakopane. 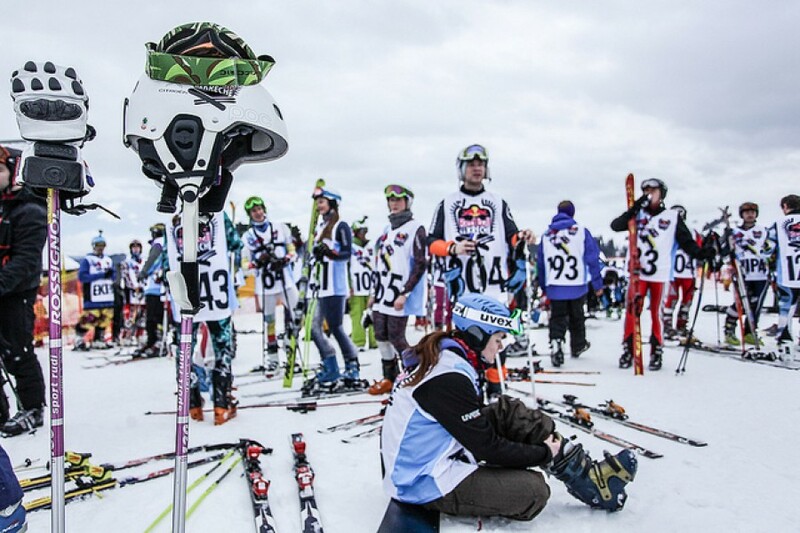 This resort played host to the FIS Nordic World Ski Championships multiple times before. Besides that, the world's best ski jumpers are regularly invited to the ski jumping hill Wielka Krokiew. The Krkonoše mountain range is also a very popular vacation spot. The larger part of it is located in the Czech Republic, but a great fragment lies in the south-west of Poland. The highest mountain is the so-called Sněžka with a height of 1,603 meters (5,259 ft). Therefore the mountain range lies about 100 meters (328 ft) above the Black Forest. 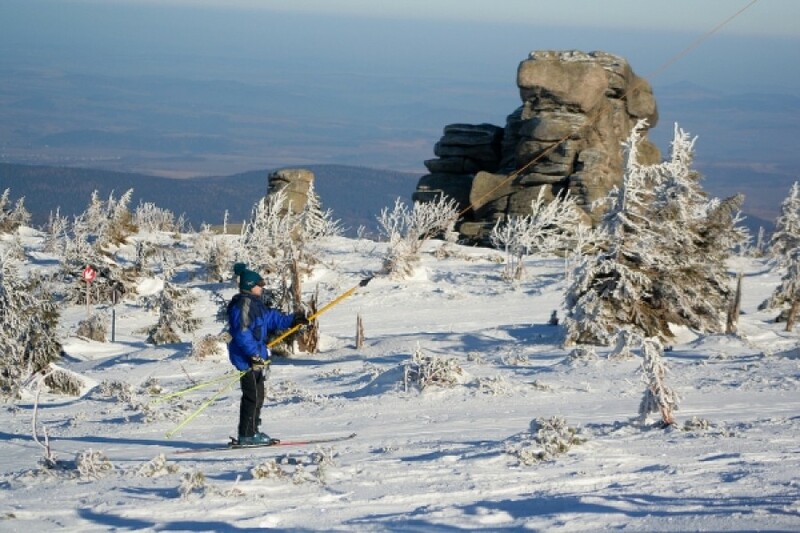 Especially smaller family ski resorts such as Korbielow Pilsko or Karpacz can be found here. The hospitality of the Polish people and the affordable prices are what make the ski vacation memorable.